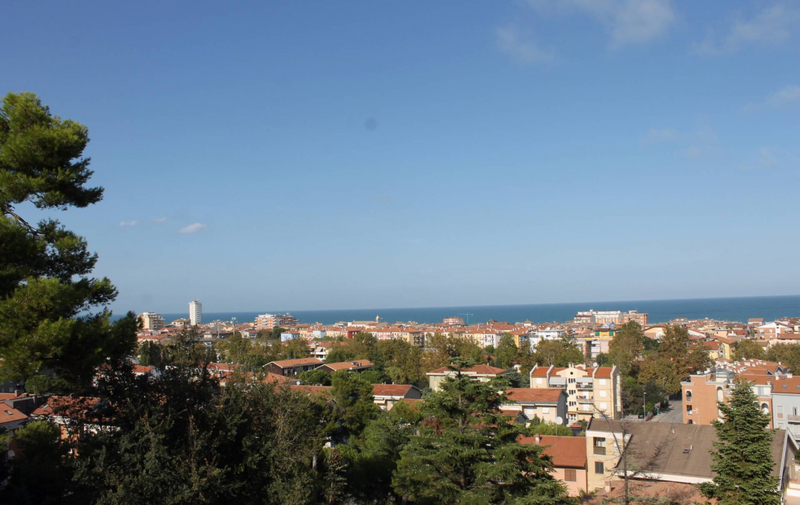 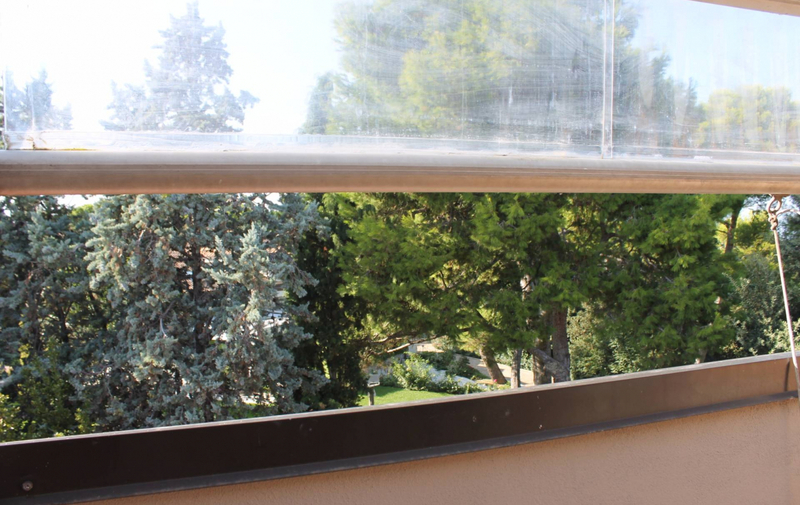 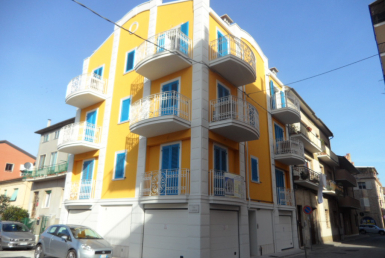 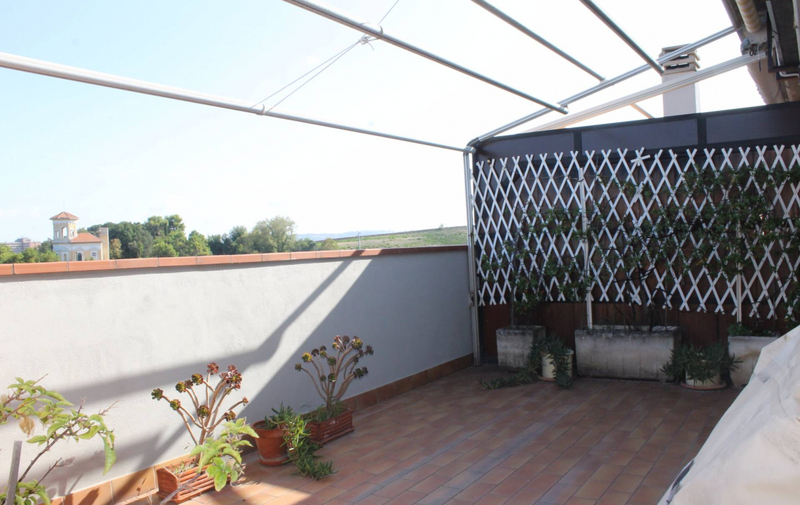 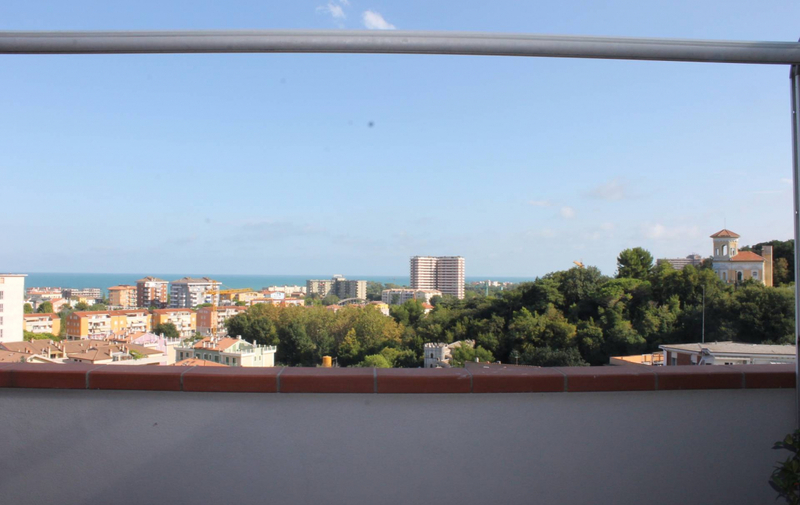 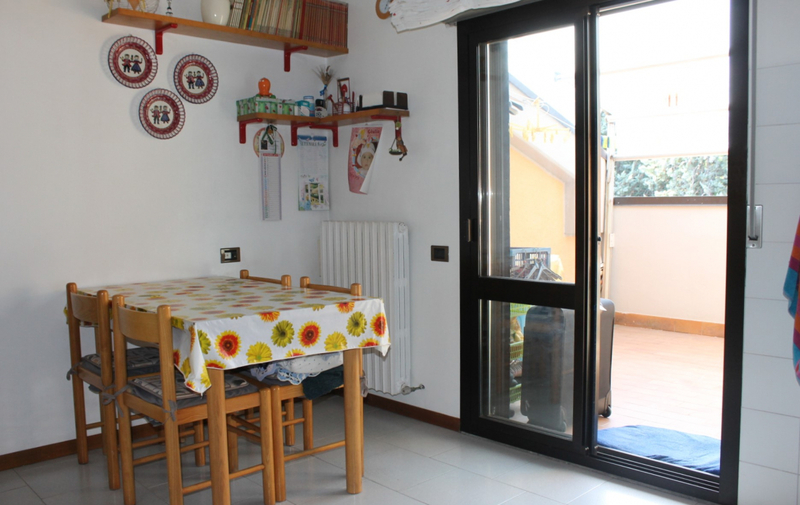 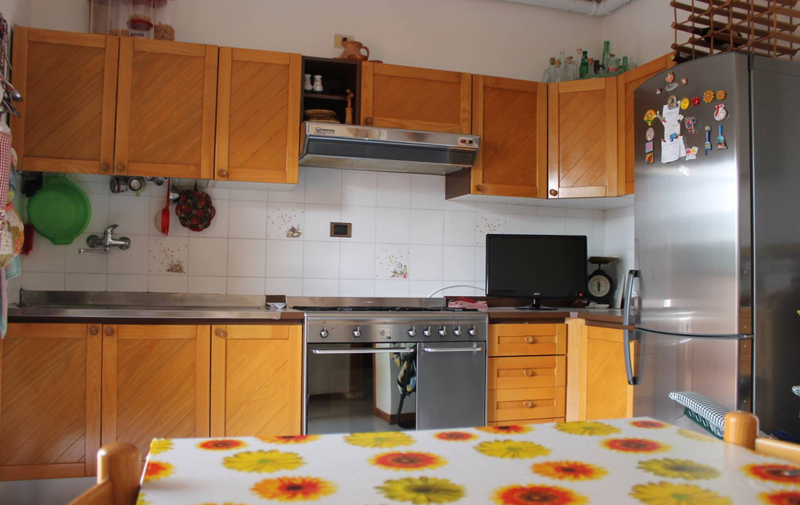 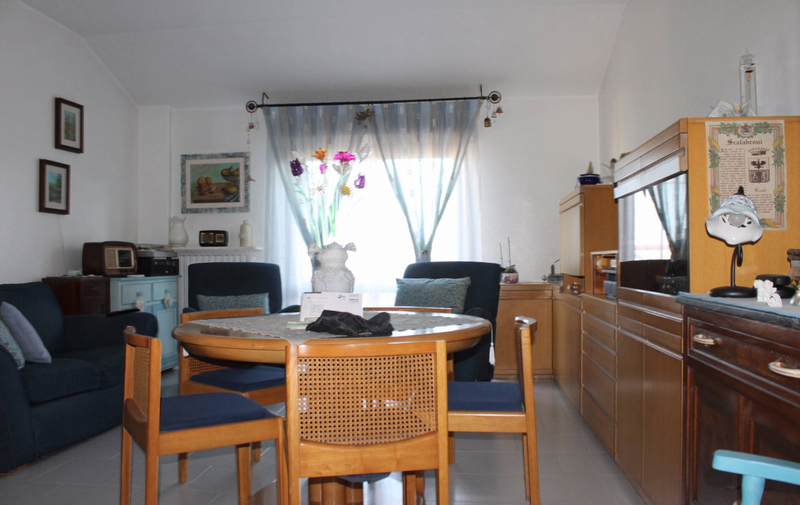 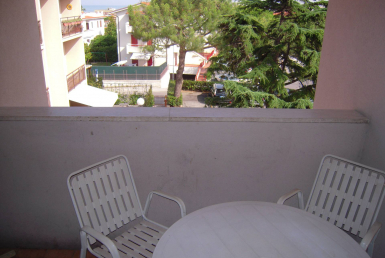 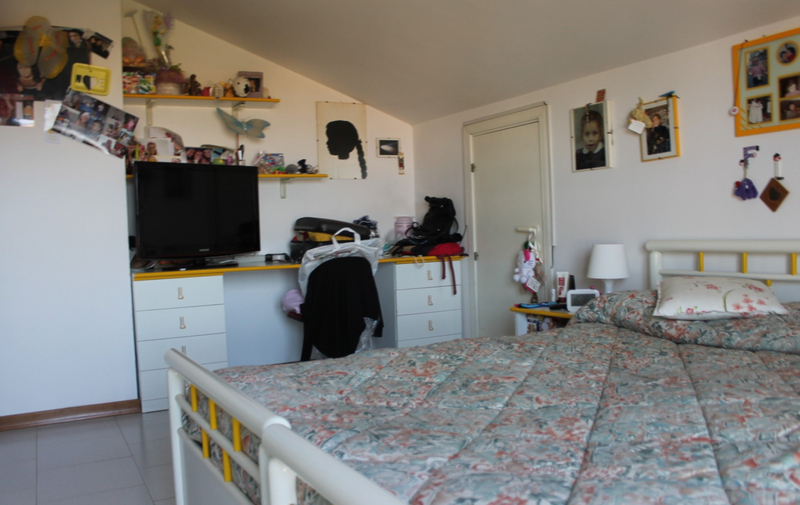 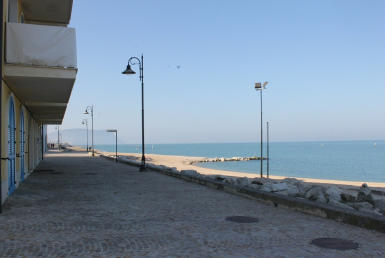 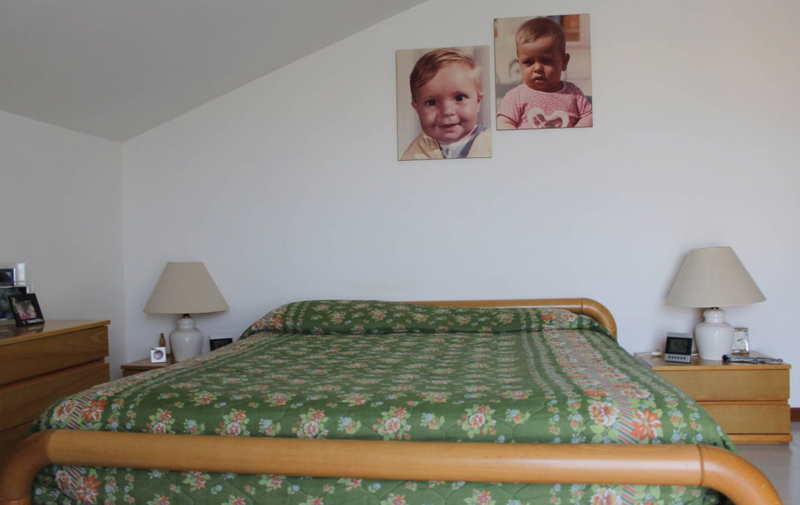 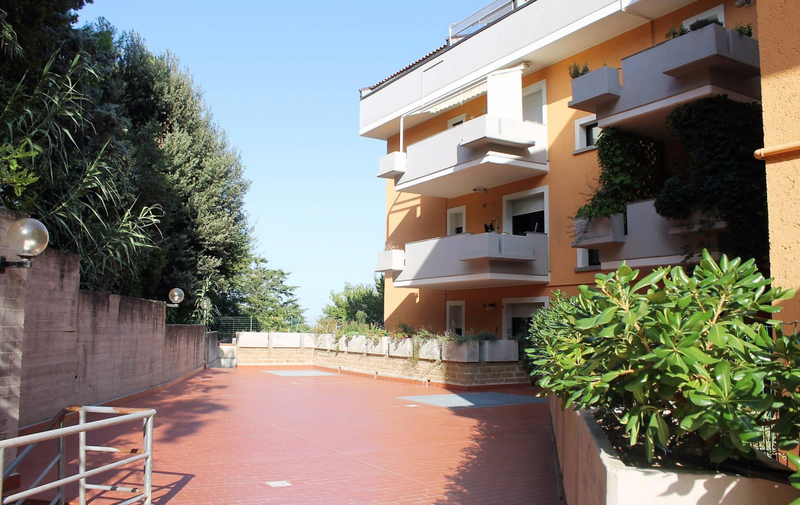 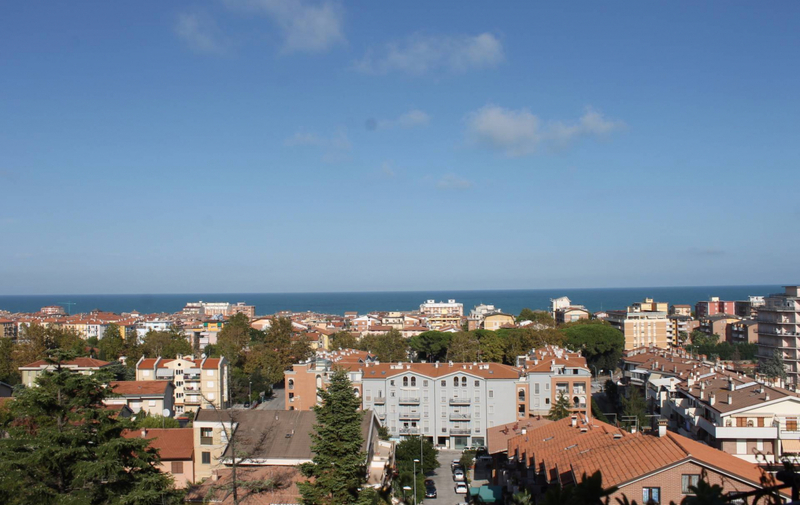 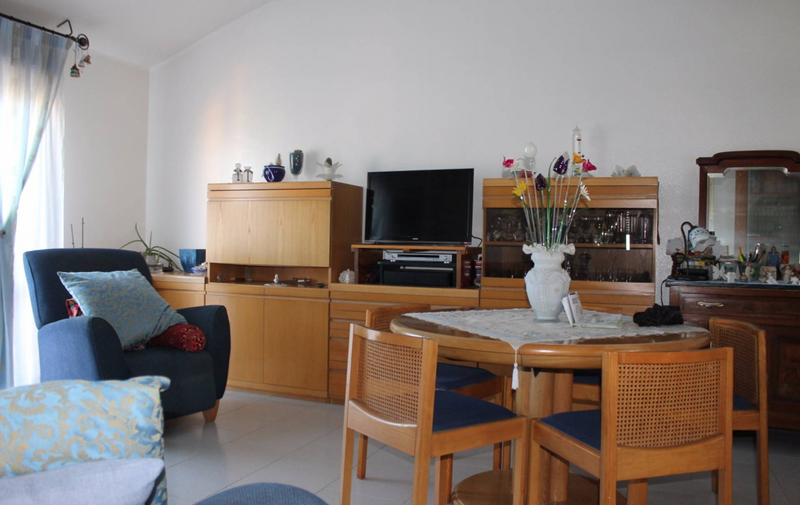 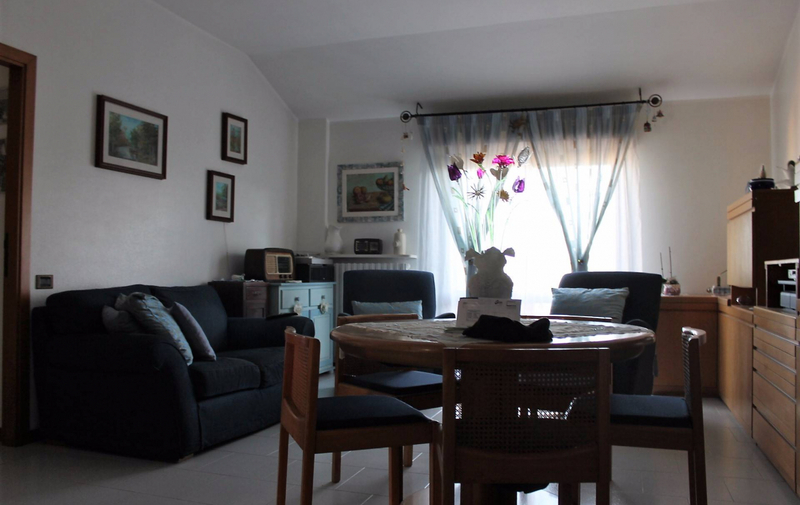 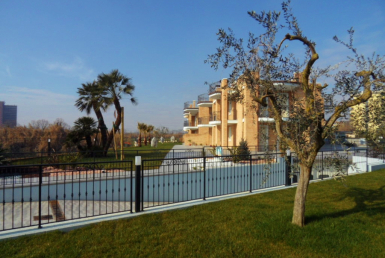 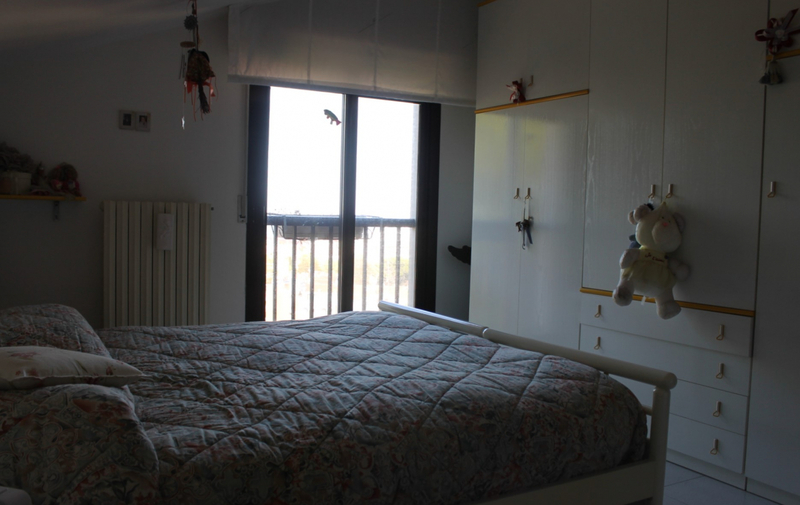 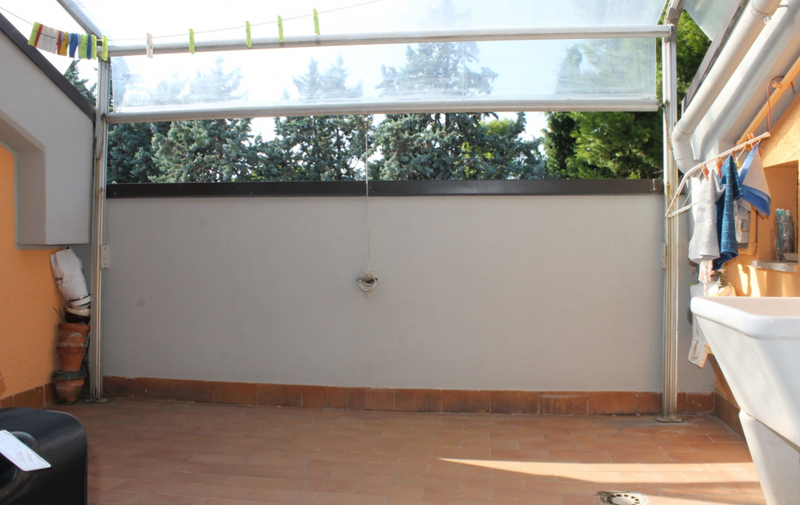 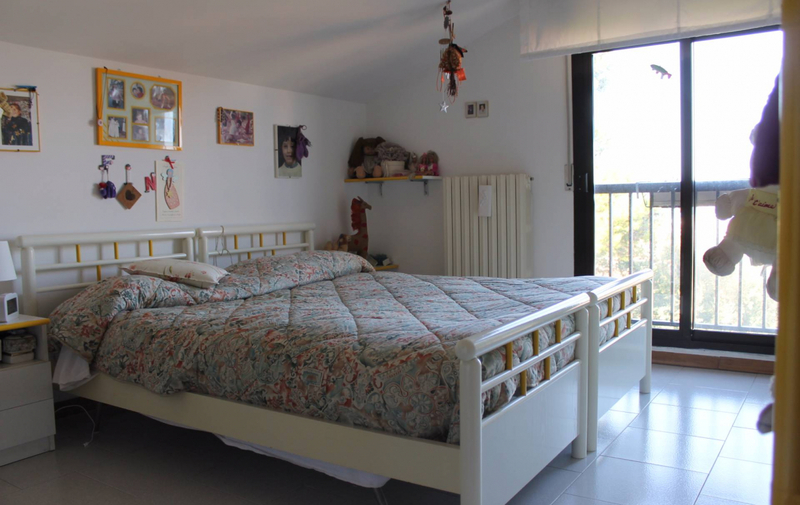 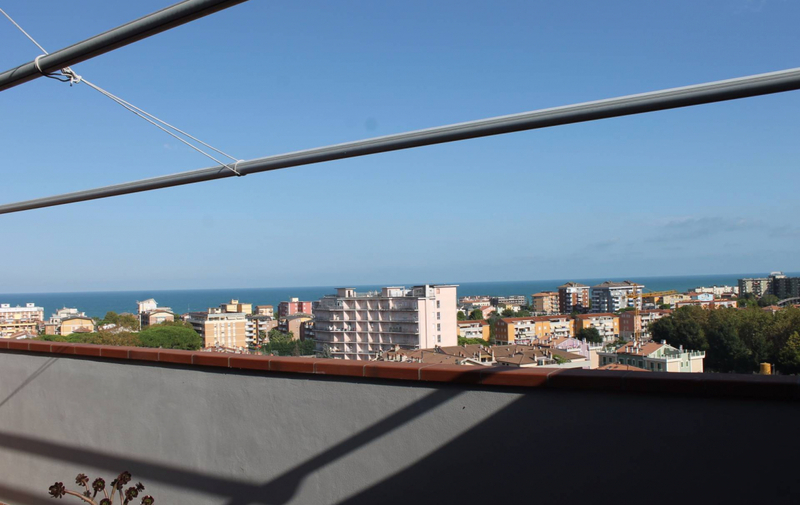 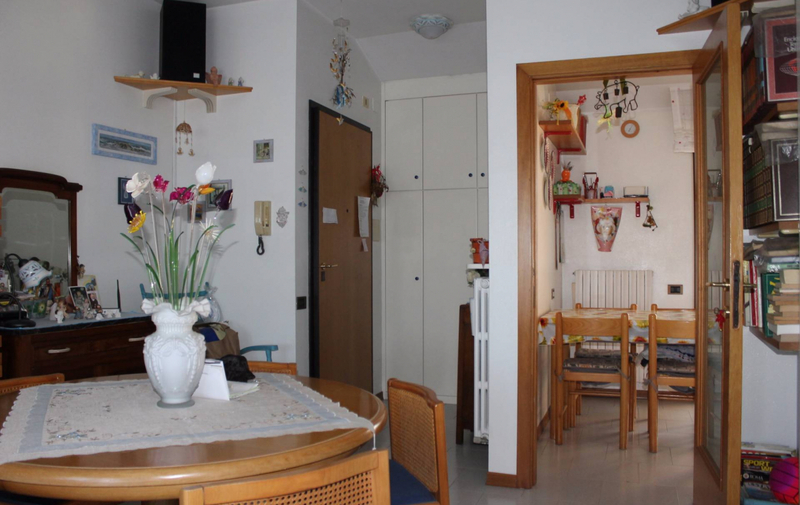 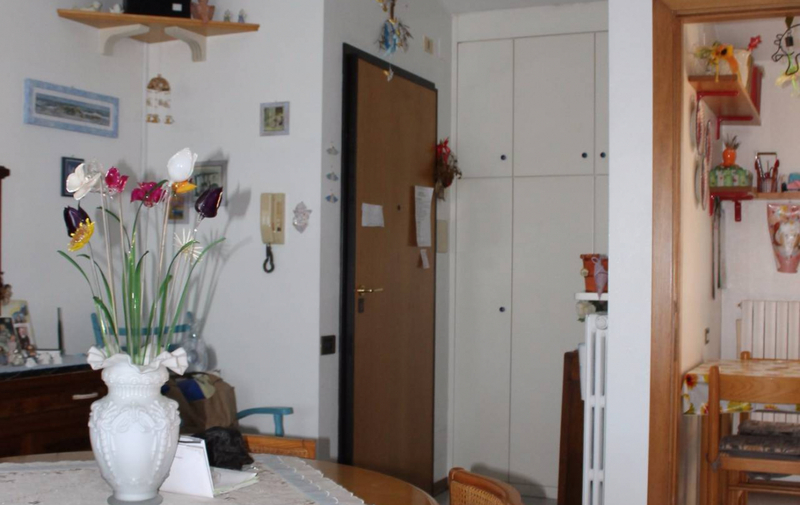 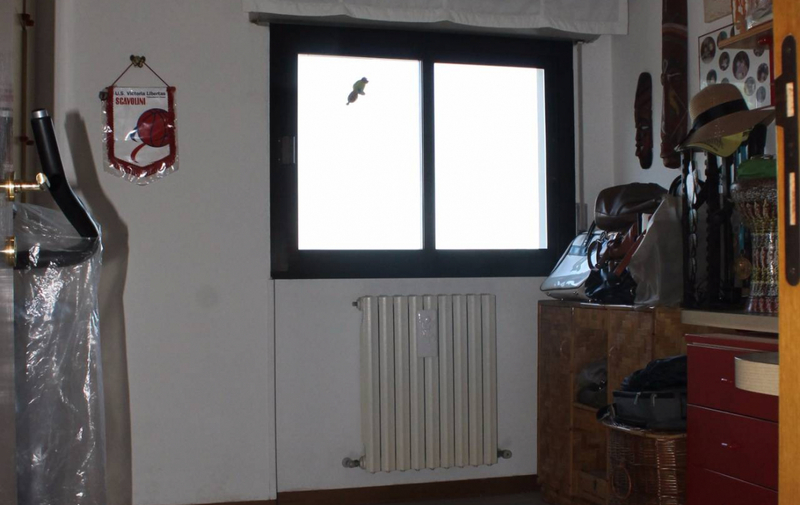 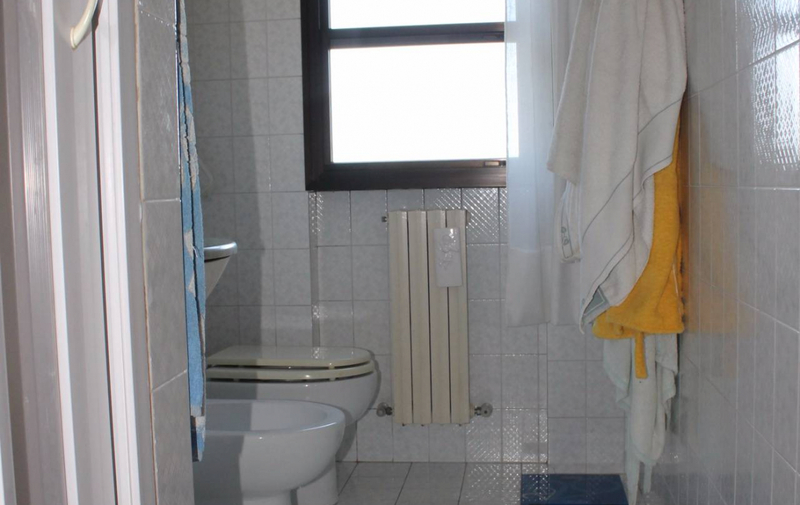 We sell in Porto Recanati a beautiful panoramic apartment of 105 m² with sea view. 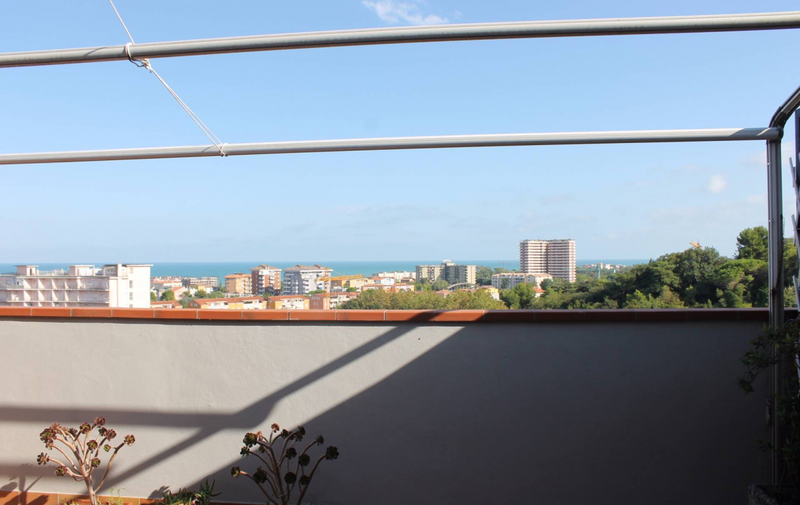 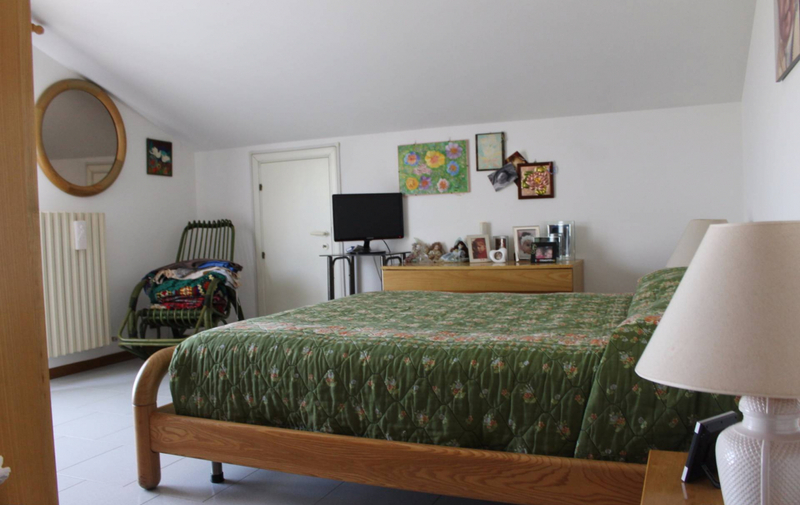 The solution is a third floor and comprises entrance hall, living room, terrace with sea view, kitchen with balcony, two bedrooms, single bedroom, storage room and two bathrooms. 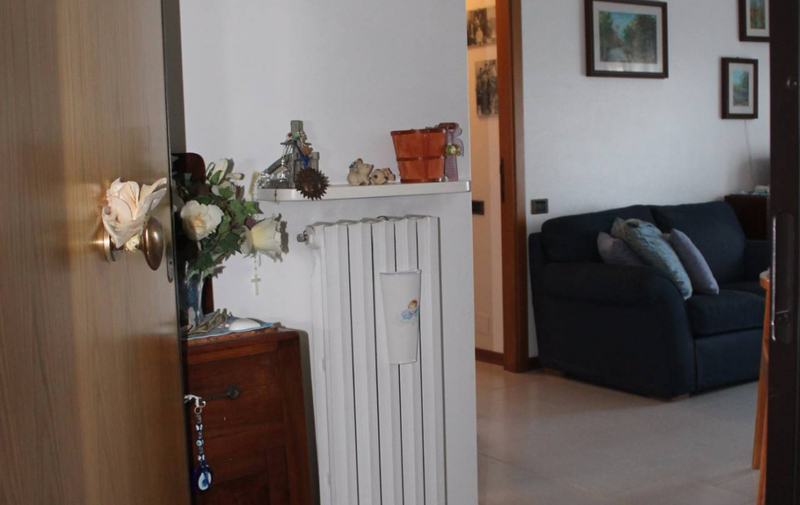 Equipped with autonomous systems. 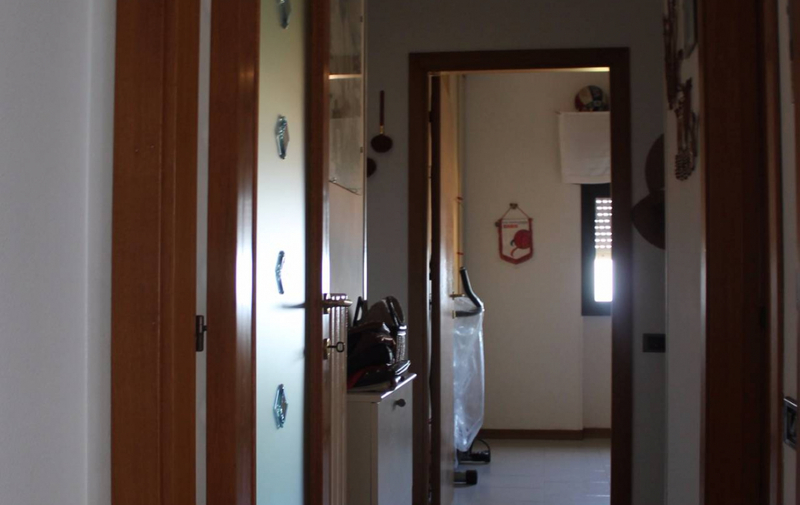 Energy class E.